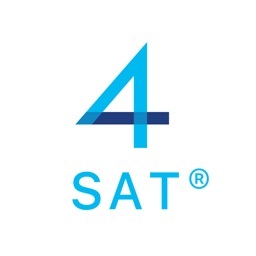 GMAT Prep by Ready4 by Ready4, Inc.
Study for the GMAT anywhere and anytime with Ready4 GMAT (Formerly Prep4 GMAT). 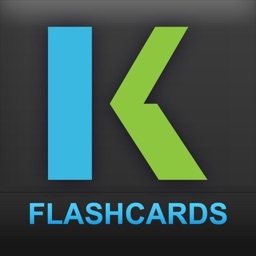 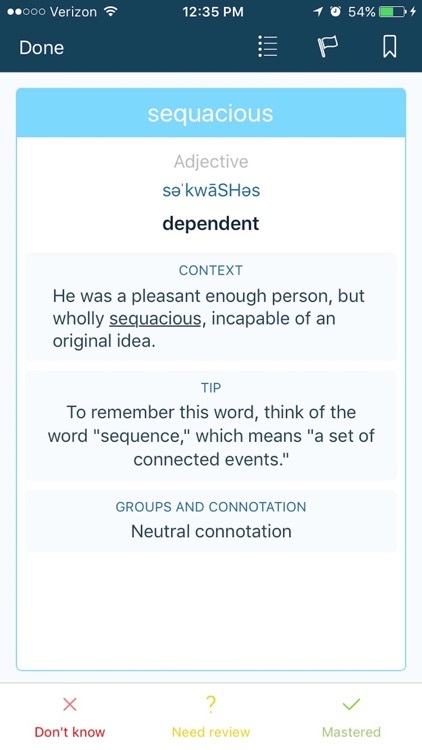 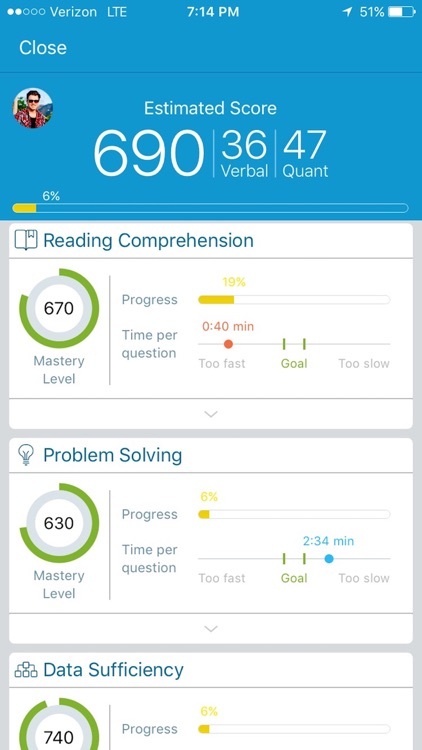 Try out our premium app to access over 1,000 Verbal and Quantitative questions with detailed answer explanations, hundreds of flashcards, and customizable practice tests! 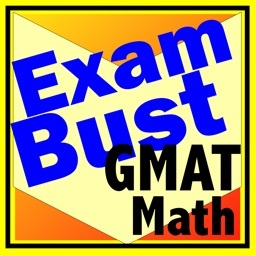 Our Smart Guide helps you learn the critical concepts tested on the GMAT with detailed flashcards and practice questions. 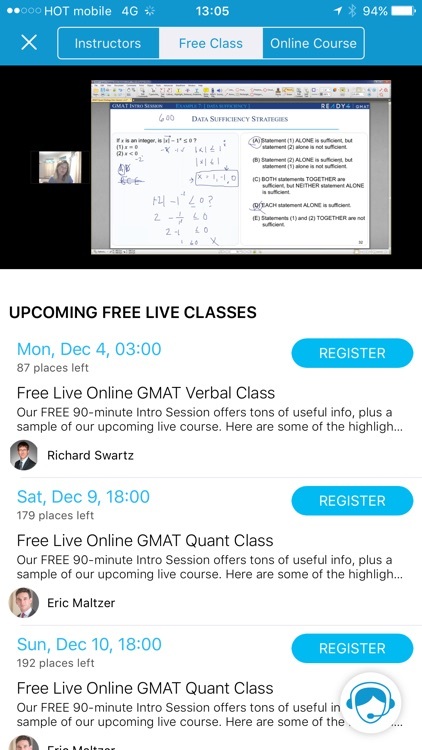 As you practice GMAT questions on Ready4 GMAT, the app tracks your performance and highlights your test strengths and weaknesses, helping you zero in on what you need to study in order to boost your GMAT score through our adaptive algorithms. 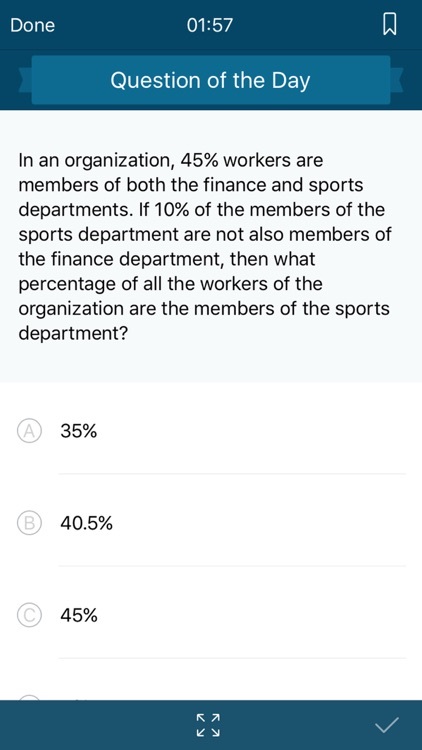 It’s a smarter, more efficient approach to exam prep! 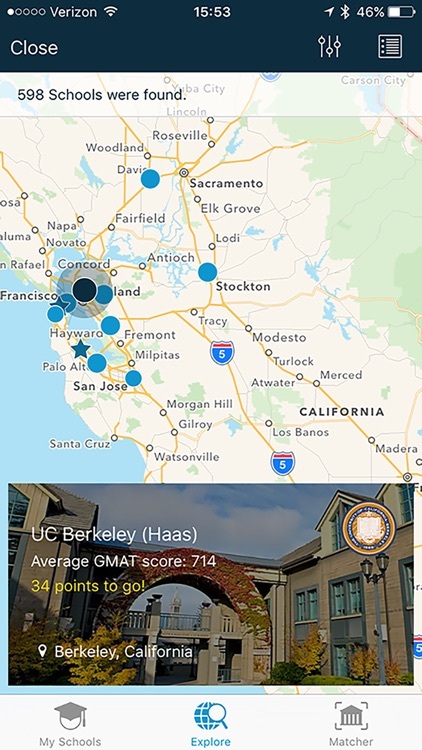 -Top Schools List: Browse over 100 MBA programs from around the world and add the schools you wish to apply to on your Top Schools List. See exactly how far your estimated GMAT score is from your school's average scores, and get a clear picture of how close you are to getting the GMAT score you need. 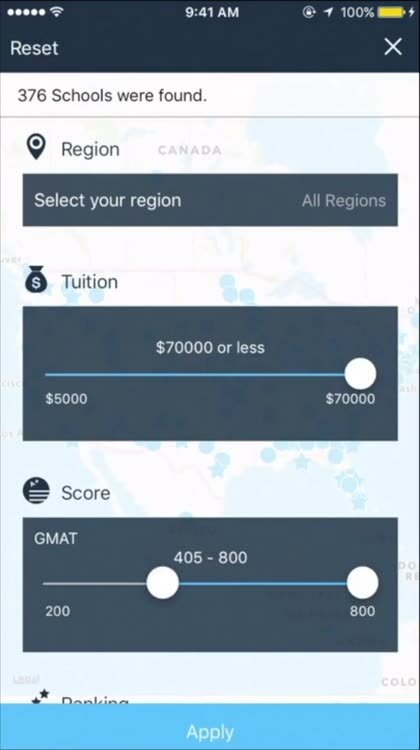 “The app identifies where you are strong and where you need improvement... it gives you a ‘learning path’ to concentrate your attention where it's needed most to build your score. GMAT™ is a registered trademark of the Graduate Management Admission Council™ (GMAC). 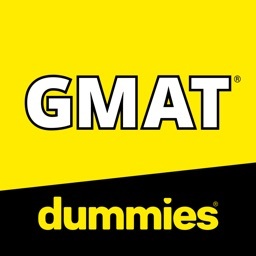 GMAC does not endorse, nor is it affiliated in any way with the owner or any content of this application.